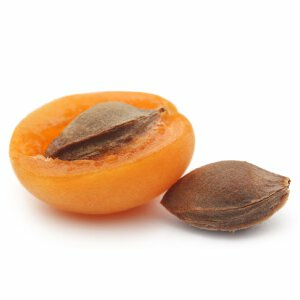 Apricot Seed Powder is widely used for mild exfoliation in cosmetic products. It is all natural and because it removes surface skin and debris it is also known to promote clear skin. The unique characteristics of the seed, when ground up, forms spheres so it is more gentle on that skin that other seeds used as exfoliating elements in skin care products.